Russell Peters, 81, of Madrid and formerly of Muscatine passed away Friday, March 22, 2019, at the Veterans Administration Central Iowa Health Care System in Des Moines, Iowa. Memorial services will be held Saturday, March 30 at 11 a.m. at the Madrid Home Sanborn Chapel in Madrid. Burial will be at the Nichols Cemetery in Nichols, Iowa, June 15 at 2 p.m.
Memorials will be given to Madrid Home Communities and may be left at the Carris Family Funeral Home and Cremation Care. Online condolences may be sent at www.carrisfuneralhome.com. Russell Leroy Peters was born Jan. 5, 1938, in Muscatine, Iowa, to Russell John and Elizabeth (Kahn) Peters. He attended St. Mary’s Catholic School in Muscatine. He served his country in the U.S. Army from July 1956 until he was honorably discharged in August 1962. Russell was united in marriage to Zella Jo Osborn at St. Mary’s Catholic Church in Muscatine in June 1959. He worked in the maintenance department at Bandag Inc. for 30 years and after retirement worked for 10 years in maintenance for the Lady Luck Casino in Davenport. 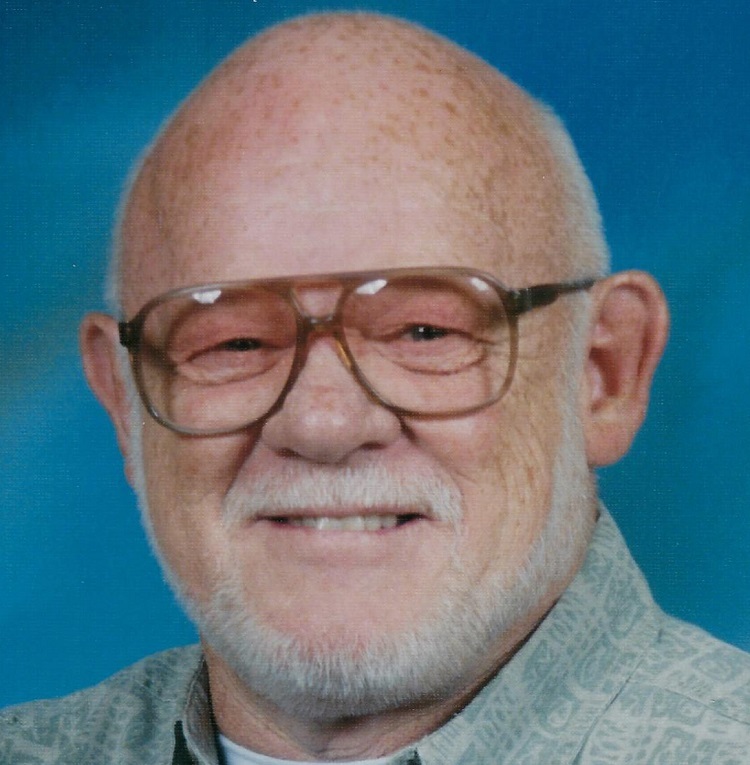 He was a member of the St. Mary’s Catholic Church in Muscatine, the Fraternal Order of Eagles and the Foresters. Russell enjoyed fishing, boating, playing pool and cards. He passed on his skills in electrical and plumbing maintenance to his children. In death Russell rejoins his wife, Zella; parents, Russell and Elizabeth; a grandchild, Cole Gugelmeyer; and sisters, Joyce Cruz and Frances Bouquot. Left to cherish Russell’s memory are his daughters, Dorothee Peters of Huxley, Shellie (John) Ranberger of Waterloo, Jessica (Robert) Swanson of Huxley and Melissa (Justin) Gugelmeyer of Davenport; grandchildren, Wynter Sue Saville, Joshua Lanfier, Nikia Lanfier, Dustin Peters, Jeffrey Bacon Jr., Madeline Slater, Taylor Gugelmeyer, Reagen Swanson, Simone Swanson, Parker Gugelmeyer, Alivea Gugelmeyer and Elliott Swanson; many great-grandchildren; and a sister, Cheryl Miller of Davenport.